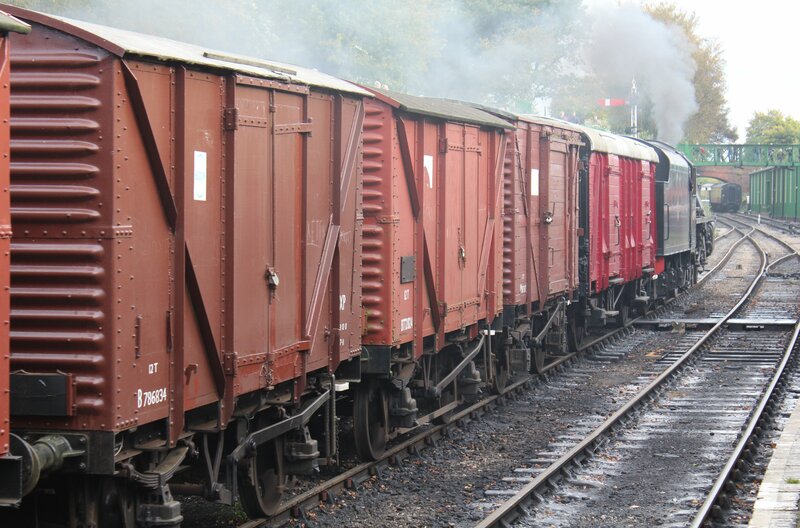 Retired Engine Driver John Anthony has submitted a guest blog post, sharing the working an unfitted freight. Without further ado, here is John’s fifth piece on his driving experiences! About 50 years ago, before rheostatic air and vacuum brakes were the norm on heavy coal trains, we had ”swingers!” Swingers were unfitted freight wagons. Swingers tested a driver’s ability to the full. Get it wrong and the Grim Reaper would scythe YOU big time! It was something like driving a road vehicle with just the hand brake to stop. I passed my driving test in those days. If the distant signal was yellow, it was no messing about, GET YOUR TRAIN UNDER CONTROL! Or the train will be a “RUNAWAY”, and you went POOP! POOP! POOP! On the steam whistle and prayed! 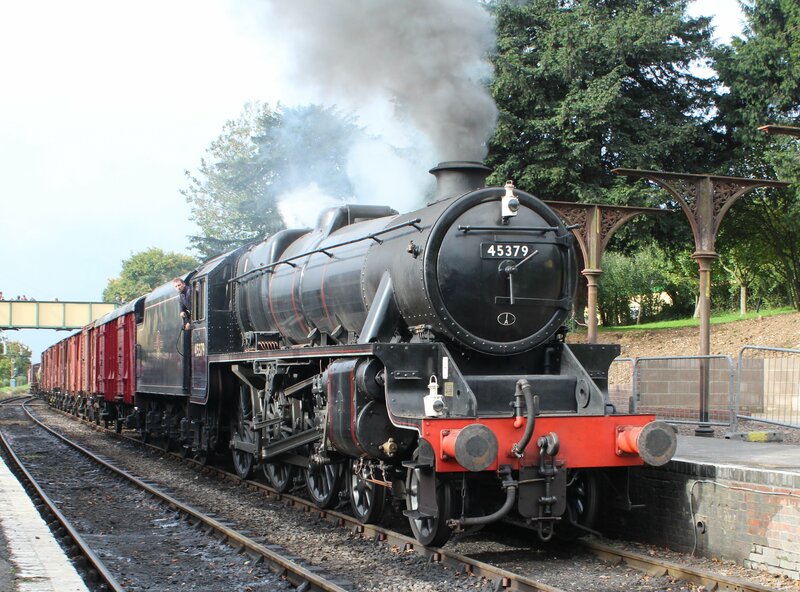 13/12/2014 in Guest Blog Post, Real Locomotives. It’s amazing to think that such a fundamentally unsafe method of operation was treated as normal and everyday until as late as forty years ago. I completely agree and what a contrast to today’s health and safety culture! Very true, railways in particular are much safer these days. It is remarkable how dangerous railways were not that long ago, especially considering how long risky practices were followed, its not as if railways were a modern invention!